The quote above from Dr. Elmer Hess in April of 1955 exemplifies Dr. Silver’s feelings about his patients and his practice on the Emerald Coast. God has entrusted Dr. Silver to care for all of his patients; each individual treated and cared for like one of his own family member. My philosophy is about prevention and caring for the whole person. 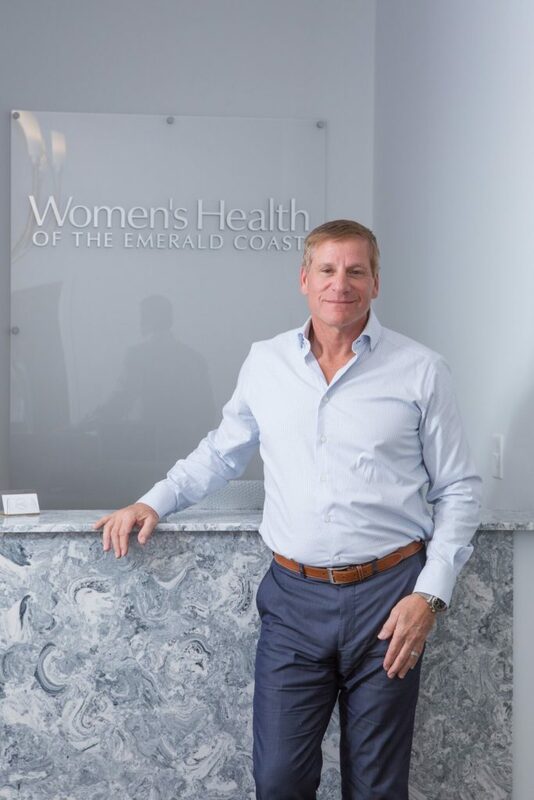 My patients have my personal commitment to provide each woman with the highest quality of patient care. This care is communicated through a feeling of concerned compassion, pride, and personal advancement in my medical skills and knowledge. My office staff must share my professionalism & “making a difference” philosophy. They have to contribute to my compassion and concern for all patients whether they have questions about medication, surgery for a troublesome physical condition or patient education inquires that we can provide an answer to enhance their well-being. Held to the highest Ethical & Morale Conduct within my Medical Practice at all times. Continue my Medical Education, creativity & innovation to treat all patients with the highest level of respect and consideration.